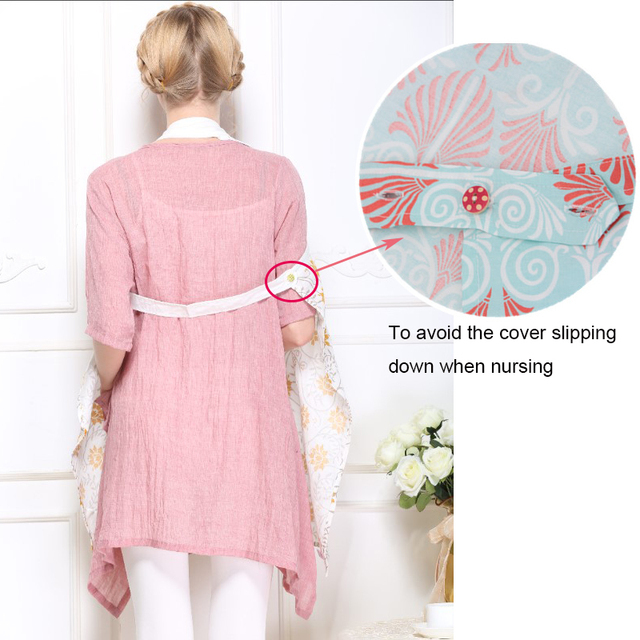 This Nursing Covers have a open neckline that holds the cover away from mom and baby—allowing them to maintain eye contact so they can continue to bond while breastfeeding on the go. The open neckline provides airflow and allows mom to see that baby is properly latched, which is key to breastfeeding success. 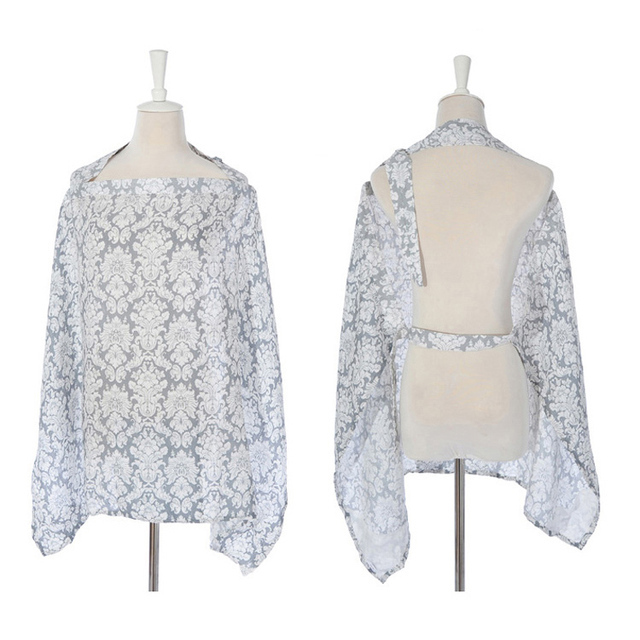 Cotton and Muslin , biggest size design, Length: approx. 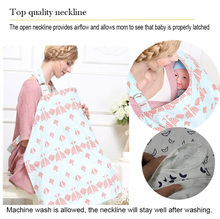 100cm/39.3″ , Width approx 70cm/ 27.5″. 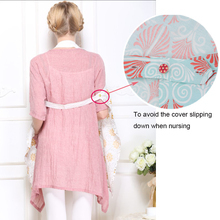 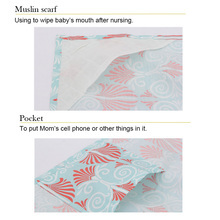 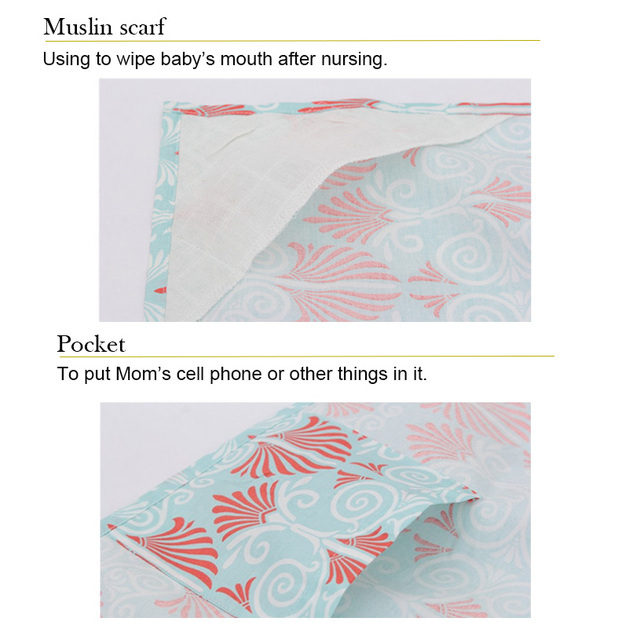 Muslin Nursing Covers are the lightest and most breathable breastfeeding covers available. 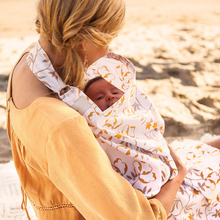 Made of open-weave cotton Muslin, they’re perfect for hot Summer days or for moms and babies who get warm easily.